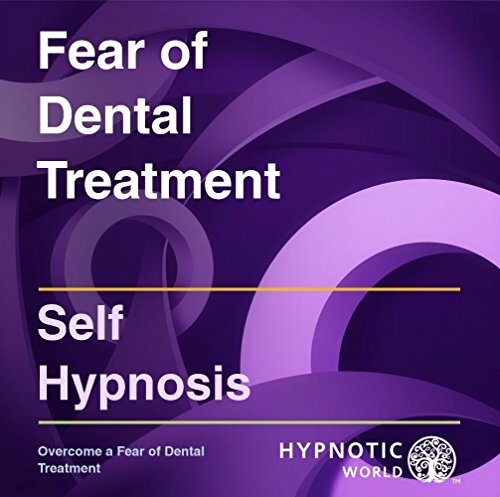 Overcome a Fear of Dental Treatment with this professionally-recorded hypnosis CD from Hypnotic World. However, this powerful hypnosis CD session can put a Fear of Dental Treatment firmly behind you and even help you to look forward to the treatment - which will give you wonderfully fresh-smelling breath and a lovely, dazzling smile that helps to preserve a look of youthfulness. So, listen to this audio CD today, sit back and relax - and treat yourself to a wonderful experience as you are guided by our female, English speaking hypnotherapist with a soft, lulling voice which you will want to (even though you won't need to) listen to time and again.